Joe Burdzinski, a well-known and active member of the Pahrump community, has banded together with area pastor Neal Owen to take on a new topic, that of abortion. Special to the Pahrump Valley Times Joe Burdzinski, pictured, is helping to organize a rally and petition signing event in protest of 'late term abortions.' The event is set for 1 p.m. on April 13. With the subject capturing national headlines as movements both for and against abortions at various stages of pregnancy take place across the country, Pahrump is now initiating an active role in the fight. Burdzinski and Owen are taking a stance against abortions that are performed after a certain number of weeks following conception and are taking action to try to rally as much support for their position as they can. To this end, the two will be out at Ian Deutch Memorial Park this Saturday, April 13, to undertake a petition signing event. “We wish to preempt any future laws that the Nevada governor and Nevada State Legislature wants to pass as it relates to allowing late-term abortions. There are 40 churches in Pahrump. All of them have interest in this issue. This is not just a Republican, Democrat or Independent concern; it is for anyone who has concerns about late-term abortions,” Burdzinski detailed. 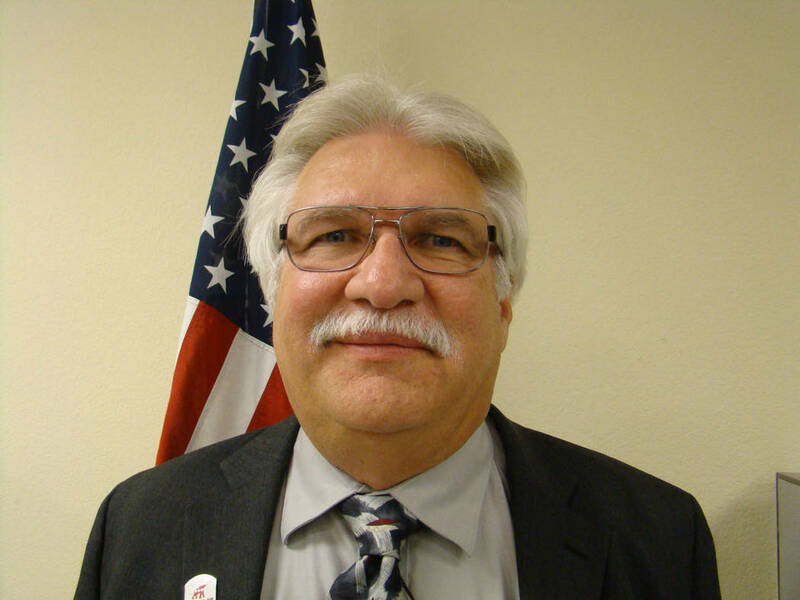 Burdzinski is perhaps best known as the chairman of the Nye County Republican Central Committee and although he said there was major support for the petition drive within the committee, the rally itself is not being formally sponsored by the committee. However, the central committee does have plans to vote on a resolution to announce its opposition to “late-term abortions” at its next meeting, he explained. The rally is set for Saturday, beginning at 1 p.m., and residents will be able to sign the petition to publicly declare their opinion in the matter. Pastors and others concerned with the topic will also be there to speak about their concerns. Ian Deutch Memorial Park is located at 1600 Honeysuckle St.
For more information email SUFL2020@yahoo.com or call 775-513-2328.